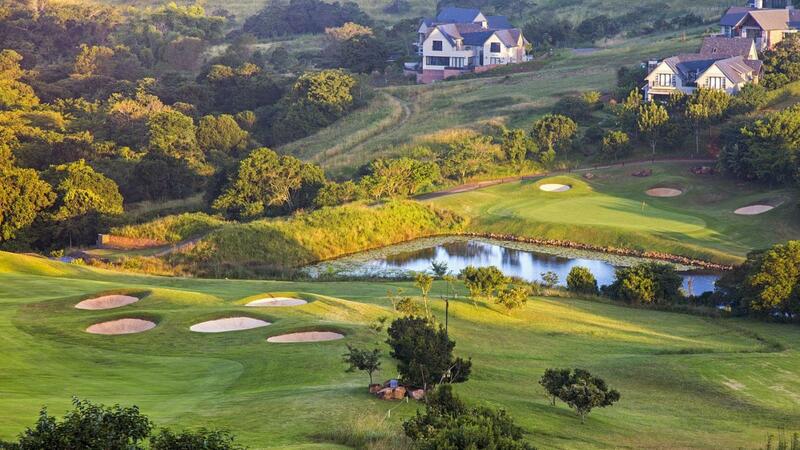 Cotswold Downs boasts one of South Africa's finest and most impeccably manicured golf courses. 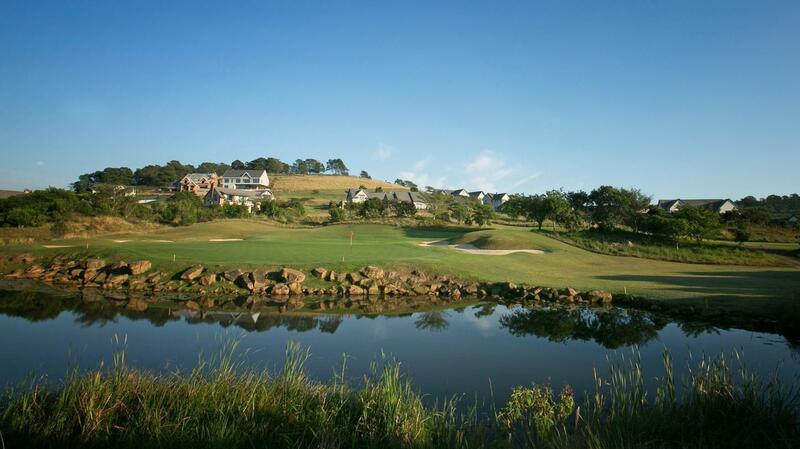 Designed by Peter Matkovich to USGA specifications, this magnificent 18-hole championship parklands type course blends seamlessly with its surrounds, and features bent grass greens, undulating fairways and outstanding natural water features. 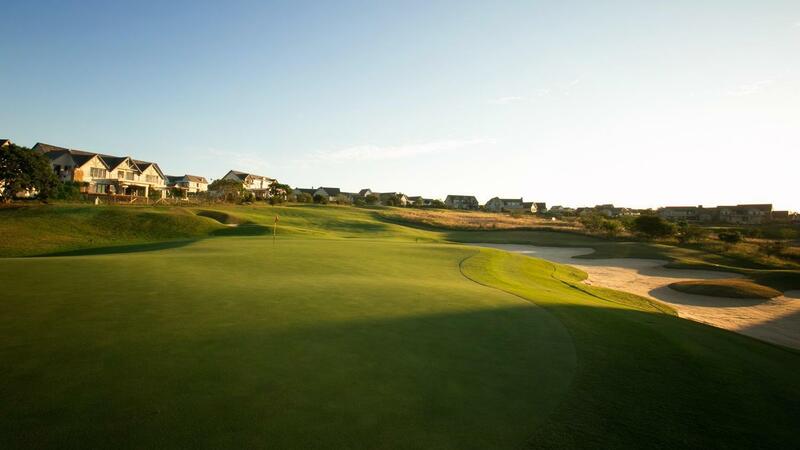 A mixture of cool season and summer grasses allow the course to be lush all year round. 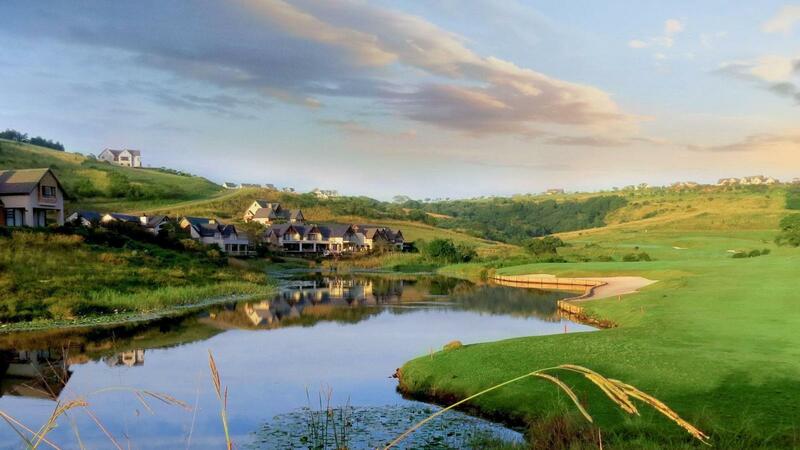 The fairways are punctuated by dams, wetlands and ponds that attract a variety of birds and insects, and the course is laid out in such a way as to allow golfers to enjoy the natural surrounds thanks to excellent elevation techniques and the clever placement of tee boxes. 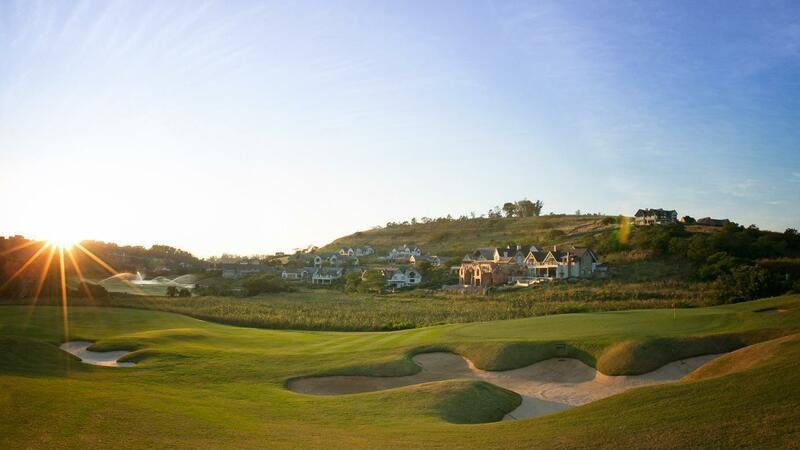 Both beginners and experienced golfers will find the course challenging but enjoyable, and at a length of 6193 metres, golfers can expect the odd long par 5 which will test their driving skills, with cleverly placed bunkers and water hazards adding to the challenge. Friendly welcoming atmosphere. Tough beautiful golf course. Will be visiting again soon. 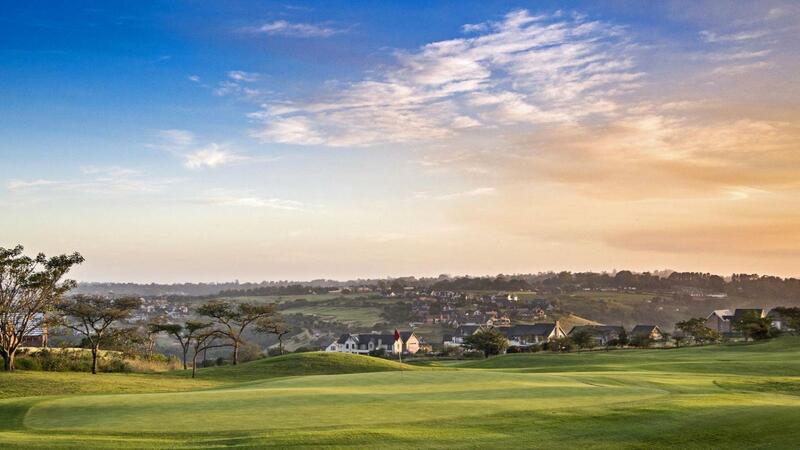 Great service and great golf course. I would however consider building a bar. Sharing a bar with a halfway house is not ideal. 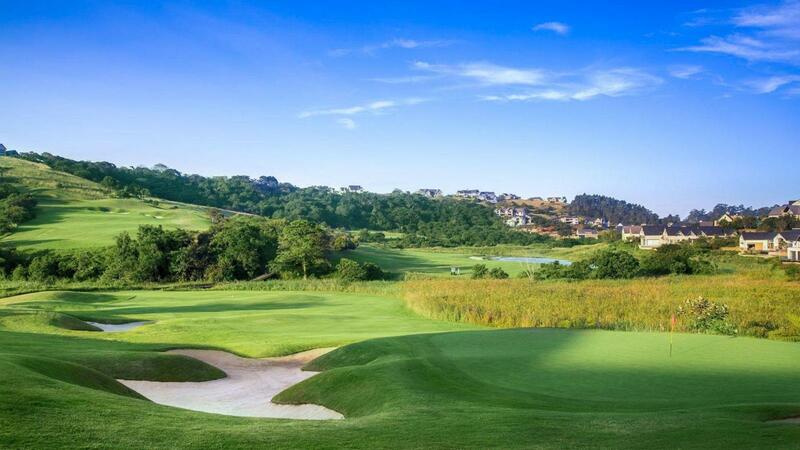 I treated my son to his first game on a professional coarse,we normally play at Maritzburg Golf Coarse , ,it was a fantastic experience for him ,he was blown away with the first par 3 .The standard of service was good ,the carts condition ,I think he was awed at how the carts cannot speed over bridges and down the steep hills.The quality of the greens . Its not cheap but for us a once a year treat makes it worthwhile. He shot a 36 off a 24 handicap at 15 years of age so if you take that into consideration makes it very enjoyable.. Thank you for an enjoyable day. Very beautiful course and all round good experiance. 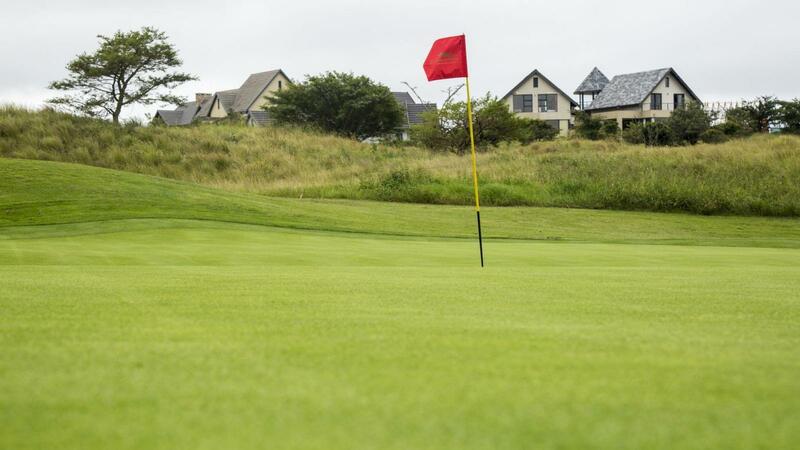 Excellent , and superb condition , greens in tip top shape and speed. 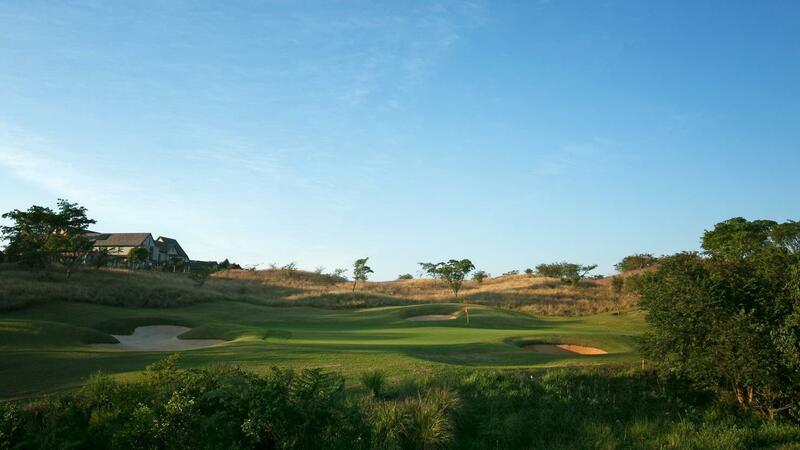 Challenging course, beautifully designed with some interesting holes. Two great finishing holes! Very friendly staff and members. Stayed on for an evening meal which was excellent!